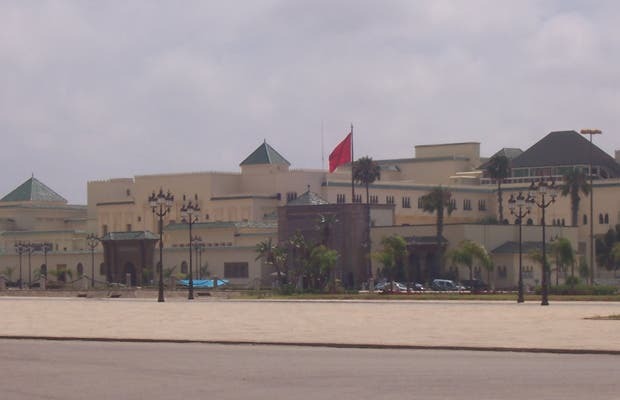 The Dar al-Mahkzen is the Royal Palace of Rabat and the seat of government. It is a relatively new building that was built in 1864 on the ruins of the old palace. The door to the palace is near Mechouar Park where the main festivals in honor of the King are celebrated. King Mohammed VI does not live in the royal palace, but nevertheless, you can't visit the inside.